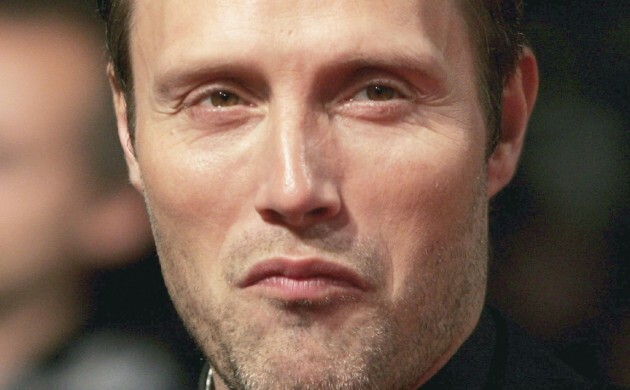 It seems the cancellation of ‘Hannibal’, in which he played the eponymous role, hasn’t hurt Mads Mikkelsen’s acting prospects. Earlier this month it was confirmed he would be featuring in the Star Wars spin-off ‘Star Wars: Rogue One’ and now Variety reports that the Danish actor is in early talks to play one of the villains in Marvel’s ‘Doctor Strange’ opposite Benedict Cumberbatch. As well as Cumberbatch in the starring role as the neurosurgeon-turned-sorcerer Stephen Vincent Strange, the film will include performances by Tilda Swinton and Chiwetel Ejiofor, while Scott Derrickson will occupy the director’s seat. Marvel has so far declined to comment on Mikkelsen’s potential involvement in the project and it is not known which role he would play. But judging by his track history it is likely to be a character with only one eye.